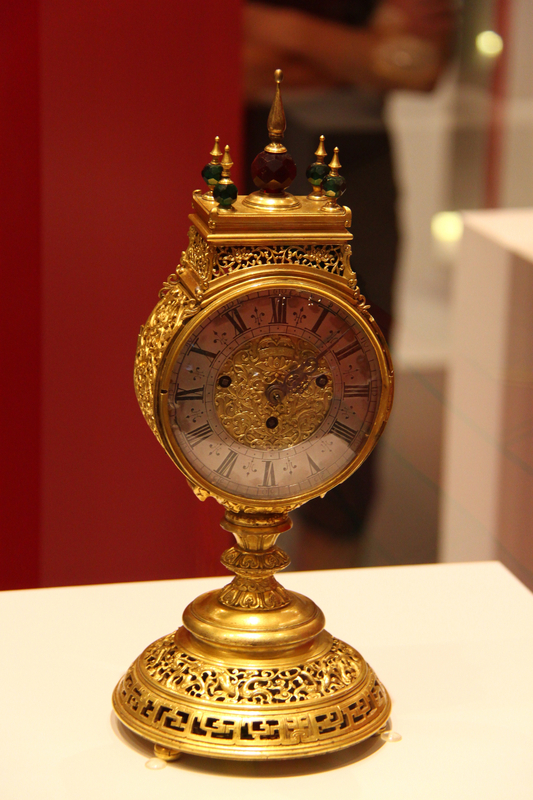 When we went to “Treasures of China” exhibition in Bucharest, there was a really interesting item: an imperial table clock with gilt bronze hatstand. 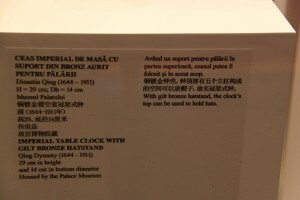 So it is a table clock – it looks lovely, as you can see, so yes, it could definitely be used for this purpose – but also as a support for hats? I get objects with multiple uses, I admit though that I find this one as a curiosity. 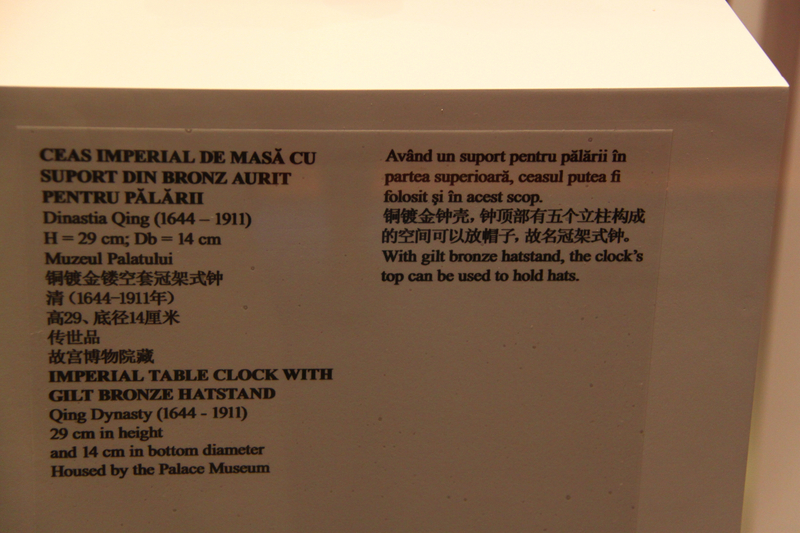 I would have never thought of a table clock to be used as well as a support for hats. apply to the loan yourself. CenterPoint Energy had about 6,900 homes and businesses still without electricity this evening as crews worked to recover power. Nearly 45,000 customers had lost electricity Saturday night. The country’s Weather Service reports the vicinity has greater than 6 inches of rain since Saturday.